Take a gander over at www.io9.com‘s new article about Mars. 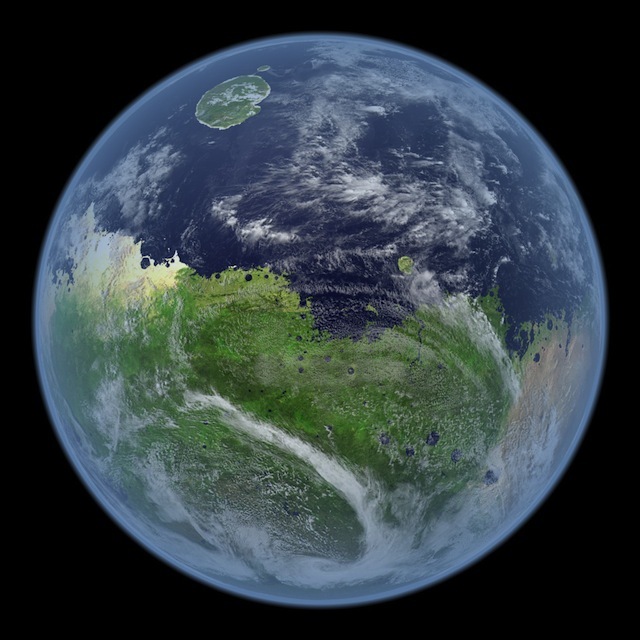 In it, scientists imagine how Mars would look if the theorized ancient oceans were still around, or what it would be like when terraformed in the future. Click on blue Mars below to find out more about the project to show us the other blue marble.